Ashmore Law & the SPCA of TX Discuss Some “Hairy” Situations | The Ashmore Law Firm, P.C. The Ashmore Law Firm, P.C. 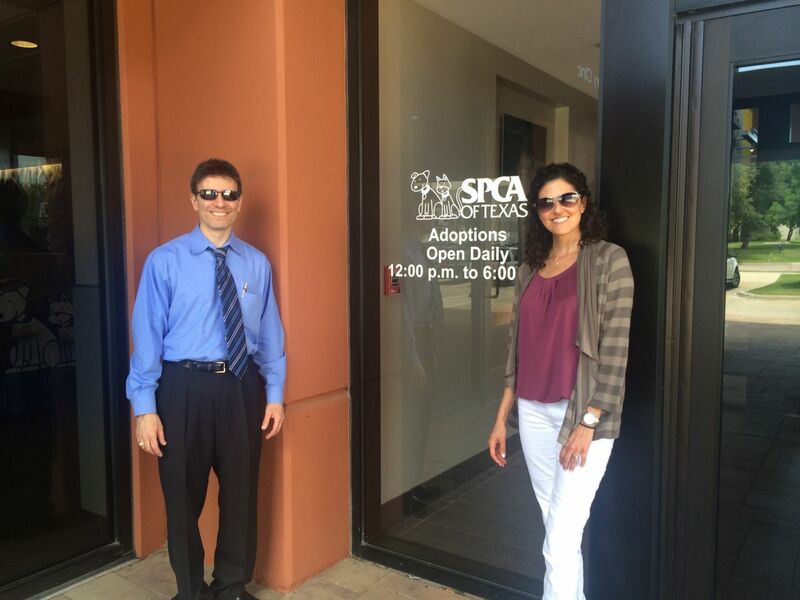 really enjoyed visiting the SPCA of Texas this month to learn more about the organization and opportunities to help in the animal community. Many people may wonder what roles pets play in the legal community. Over the years animals have become more and more like family, and so it is common to see parties fighting over pets in a divorce or creating protections for their pets in the event of death. One option for people who are creating their wills is to have a “residuary beneficiary,” which means any person or entity who receives property through a will that is not specifically left to another designated beneficiary. Typically, individuals choose a charity of some sort as the residuary beneficiary. It is important to know the correct name of the charity when creating your will. 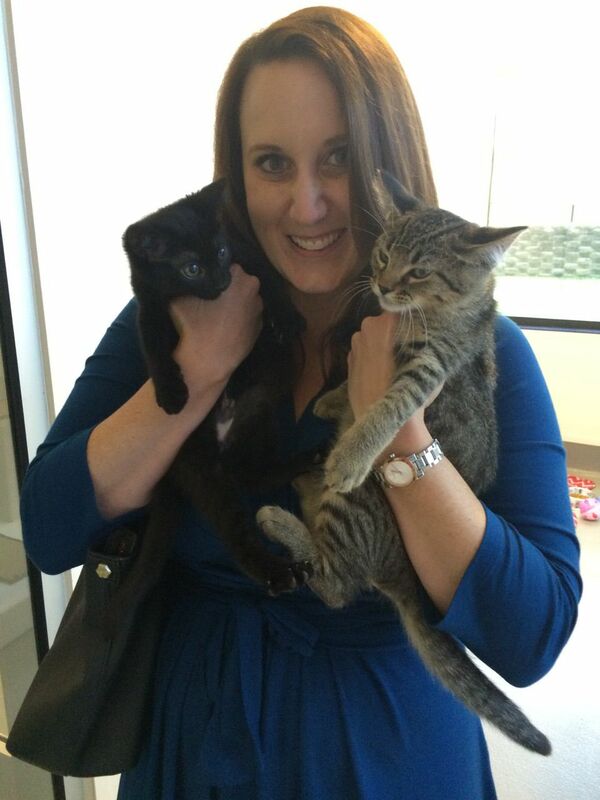 Many people confuse the SPCA of Texas with the ASPCA. These are two separate and distinct entities. The SPCA of Texas is the leading animal welfare agency in North Texas and has two shelters as well as three spay/neuter clinics located in Dallas and McKinney. The SPCA of Texas also does cruelty investigations, seizures, and community outreach throughout North Texas. The ASPCA, which is based in New York, is not affiliated with the SPCA of Texas. Another common legal document that is becoming popular among pet owners is a “pet trust.” A pet trust is a document that provides for the care and maintenance of one or more pets in the event of their owner’s disability or death. The person who creates the trust is called a “settlor” and will often deposit money into a financial account, which will be managed by a trustee upon the settlor’s death. The trustee has the responsibility to make payments for the care of the animal. As a pet owner and/or animal lover, naming an animal welfare charity as your residuary beneficiary in a will or creating a pet trust are important ideas to consider. We want to protect the ones we love both in life and in death, whether they are people or animals.